Take the time to relax, and enjoy a revitalizing manicure or pedicure service that gives your nails a clean and professional look. We offer a variety of rich polish colors and acrylic options to match your personal taste. 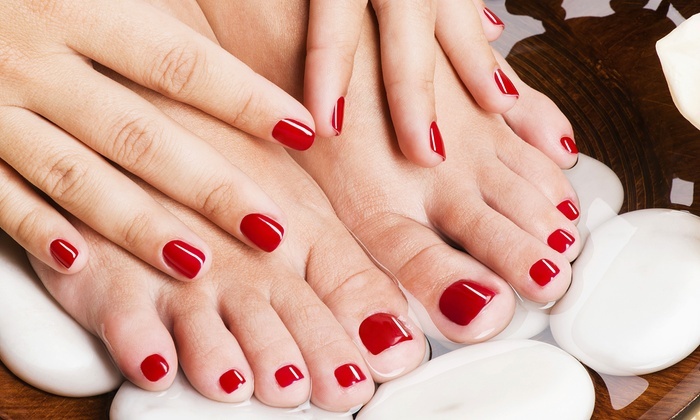 Our technicians take great care in ensuring that you enjoy the benefits of our professional manicure and pedicure services, as well as working to make your hands and feet look and feel their best. Make the health and look of your hands and feet a priority, and visit our trained technicians for your nail service needs.